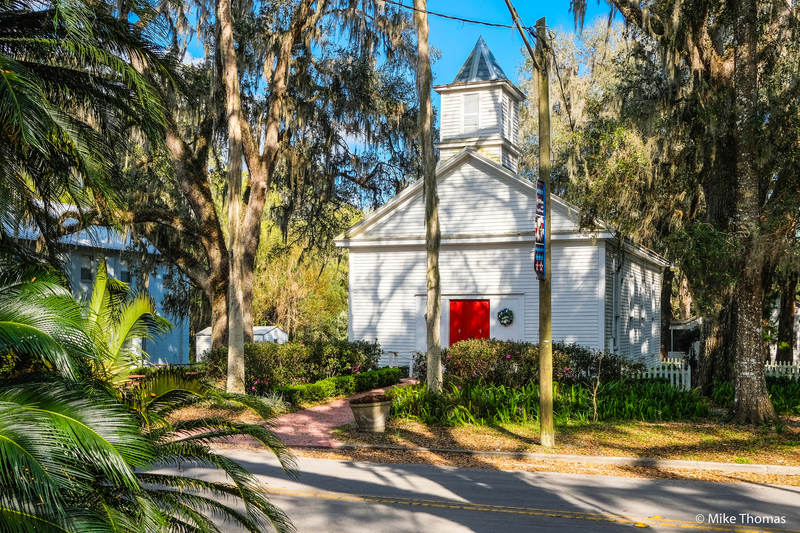 For those that know me pretty well or possibly have been reading this blog for several years now, you’re probably aware of one of my favorite places to visit off the beaten path in Florida – a little town called Micanopy, FL (population 576 +/-). 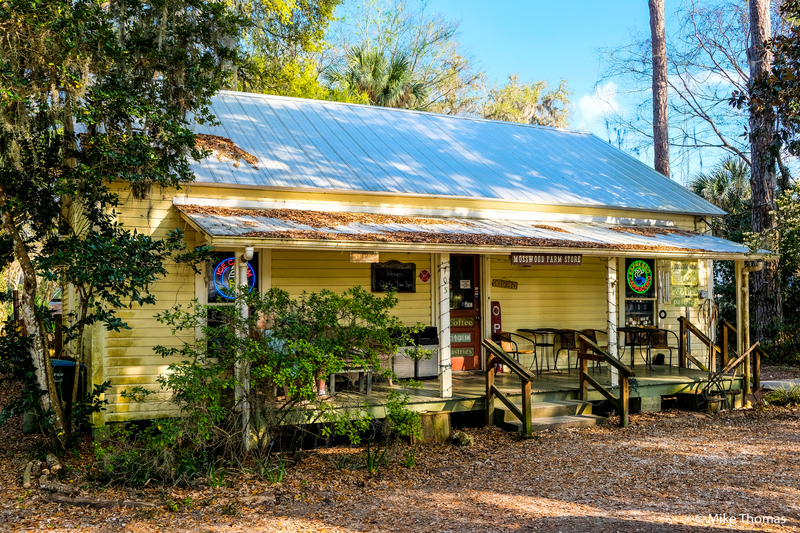 Micanopy lies just southeast of Gainesville. But that’s being a little vague. 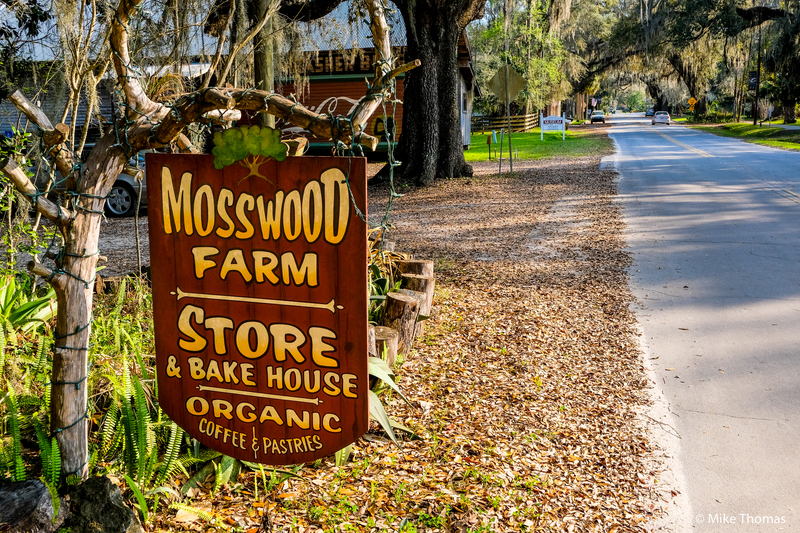 I’ve written a few blog posts over the years about Micanopy. 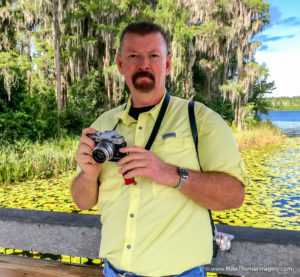 I even created & produced a documentary type video slideshow about Micanopy and an equally interesting and historical small town called Cross Creek, FL a few years ago. As you can see, included herein this blog post are just a few pictures – all new imagery – that I managed to capture as the sun was starting to go down yesterday (Thursday, February 23rd, 2018). This little town reminds me somewhat of where I hail from up in New England – New Hampshire to be exact. Only thing this town doesn’t have are mountains and snow. What the town DOES have are several antique shops. 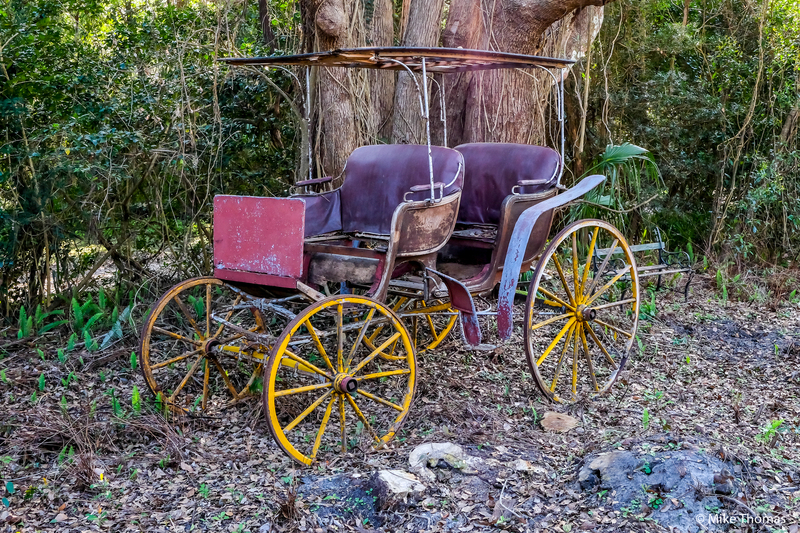 For me, the one pictured right below is the most unique, quaint and old fashioned of them all! 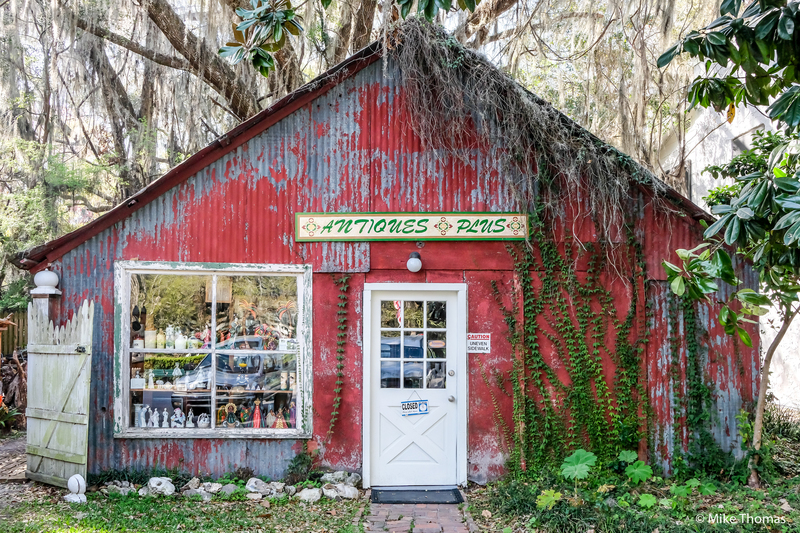 If ever there was a place in Florida that I would consider retiring to (IF I ever retire that is), it would be this beautiful hidden treasure with all it’s charm called Micanopy, FL. Thanks for stoppin’ by neighbor.